The ASPIRE program will host two, five day sessions in the summer of 2018! Session 1 will be August 6th-10th, and Session 2 will be August 13th – August 17th, from 9 am to 5 pm each day in the Physics Research Building at Ohio State. The program only takes place during the day and overnight accommodations are not expected or included. Applications can be submitted here. Applications for both sessions are due June 30th. 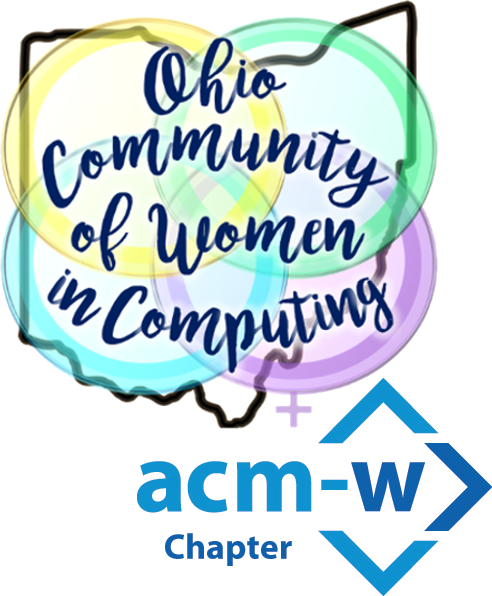 OCWiC + ACM-W = First ACM-W Professional Chapter in the U.S.! exploreCSR: Google Grant for Undergrad CS Research Focused Workshops for Women.